CASE REPORT WITH A PHOTOGRAPHIC RECORD THAT UNQUESTIONALLY PROVES THE EFFECTIVENESS OF AUTOHEMOTHERAPY. # because # I believe # I trust # I am # a # test # Live that Autothermotherapy is the best treatment option. This photographic record was published in the Group: Hemotérapia, O Sangue que Cura eu Faço! 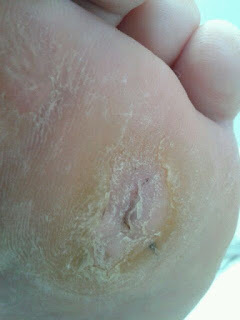 Daia Zebini Diamantina said that was cured by the self-blood therapy, making applications with 10 ml, from 7 in 7 days. I have neuropathy, arthritis, osteoarthritis, bulging, thyroid, and since I started doing autohemo, everything changed, so as you can see in the images. She also said she was in danger of losing the foot and her leg, because the infection was spreading too. She also reported that is taking magnesium chloride daily. 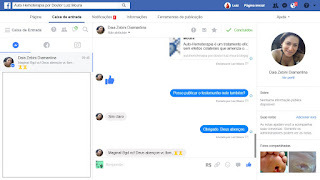 Daia Zebini Diamantina I do 3 years! 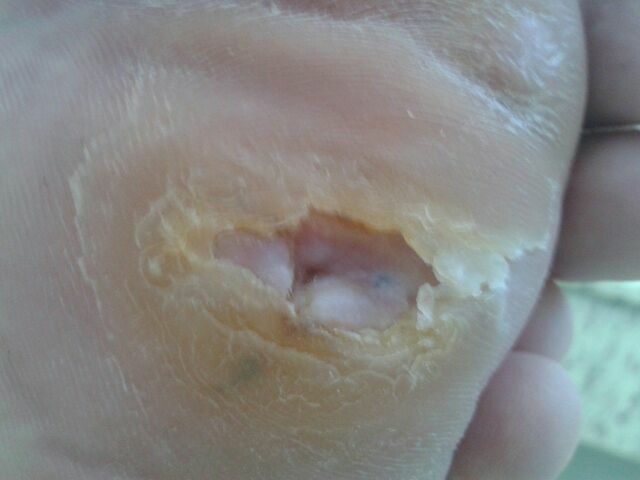 After a generalized infection in my left foot, I stepped on a piece of glass washing the yard, and after 1 week the doctors were meeting for the date of the amputation of my leg, since the infection was already rising and the middle and adrenaline r they were not solving! 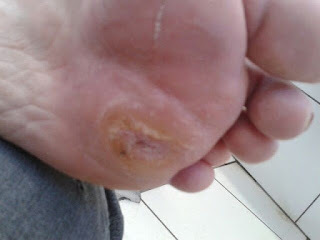 This is with 3 months of hospitalization. 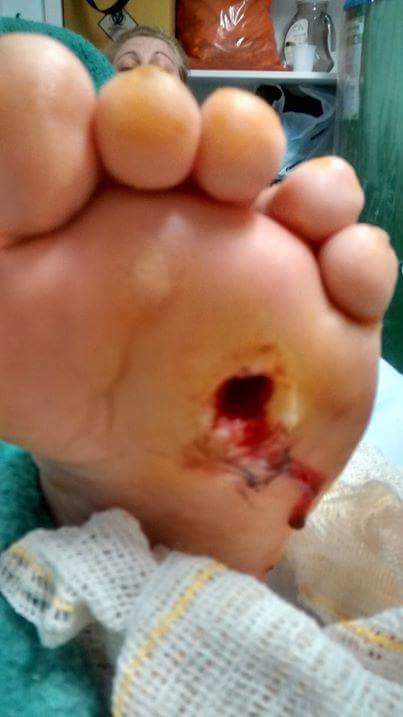 That's when the doctors decided to call the family and communicate that if I did not amputate I would die! In my worst moment with 32 years and with 2 children a boy of 15 years and the girl of 10 years. That's when I met an angel who came to visit me ... (I prefer not to mention who he is!) The first thing he asked was if I had faith ... With that situation I did not even know what I felt but I answered that Yes .... I had faith. That's where he introduced me to the wonderful hemotherapy! (I confess that at the beginning I was scared mass .. in that situation I was betting on TD) less losing my leg). Dai started my treatment (in the beginning he did it on me)! And then he trained me to do Myself. 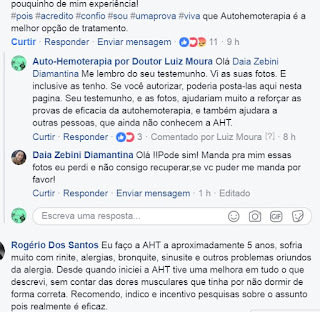 Hj I am an adept in auto hemotherapy I do in my whole family! I did not amputate my leg! I'm fine, I do gym 5 days a week (the doctors said I could never do it), because my foot was rotting falling pieces of rotten flesh and nobody believed that I was going to get it. Bit of me experience! I asked for her authorization to publish the testimony on the blog, and she readily authorized by the messenger. 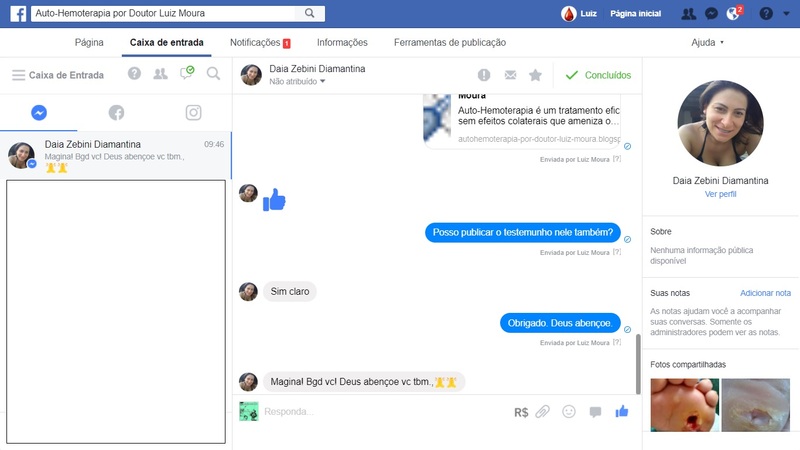 Hello Daia Zebini Diamantina I remember your testimony. I saw your photos. And I even have them. If you authorize it, you could post them here on this page. Your testimony, and the photos, would greatly help reinforce the evidence of efficacy of autothermotherapy, and also help other people who do not yet know AHT. Hello! Yes you can! Send me these pictures I lost and I can not recover, if you can, please send me! I'll send you the photos here. 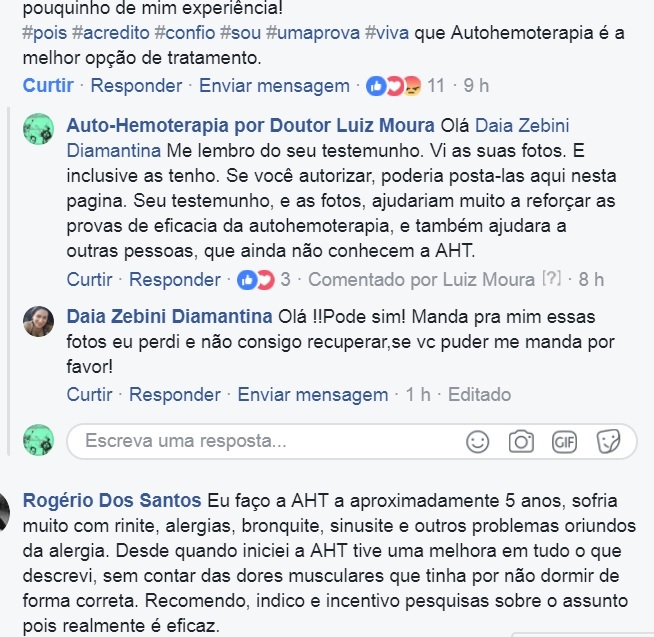 I have a blog where I am putting together documented testimonials from AHT in 3 languages. If you authorize me to post it too, there will be a testimony in 3 languages, and in all languages ​​of Google .. I make a post, with this text that you did in the video commentary, which was excellent. It will help many people around the world. Please take a look at the blog, it already has 200 posts. Did you see the blog? Can I publish the testimony in it, too?